One of the things we at Geno’s Cheesesteaks keep very close to our hearts is our community involvement. 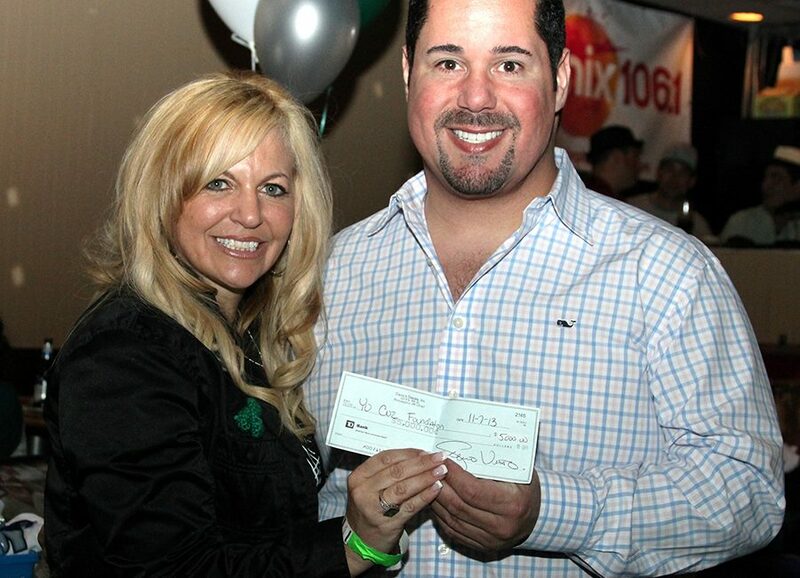 Our President, Geno Vento, is actively involved in the community and gives back to many organizations that he holds close, one of them being the Yo Cuz Foundation. The foundation has a mission to bridge the gap to mental health awareness and their goal is to provide a network of critical resources to those living with mental illness and the devastating effects of suicide. Geno has been involved with the Yo Cuz Foundation for many years and asks that his loving and supportive fans join him in spreading the generosity and awareness to this wonderful organization.